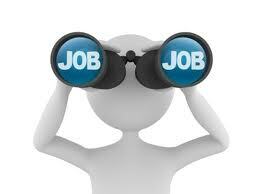 Find paralegal career job description sample (ex. 26091), position duties, work roles and responsibilities example. For related employment contract sample click here. 1) Draft contracts and letters to be sent under paralegal or attorney signature, including leases, licenses, sublease or assignments other related assignments. 2) Respond to inquiries from leasing agents and property managers regarding key contractual provisions other related legal documentation. 3) Respond to inquiries from business offices regarding accounting other reporting matters. 4) Assist in establishing and maintaining lease forms for use, legal issue files related items. 5) Assist with contract negotiations. 6) Ensure compliance of legal requirements. [ Other work duties may be described based on the business/industry needs from - paralegal - position].